Supermarkets are issuing misleading guidelines to consumers about freezing meat, adding to the UK’s food waste mountain. 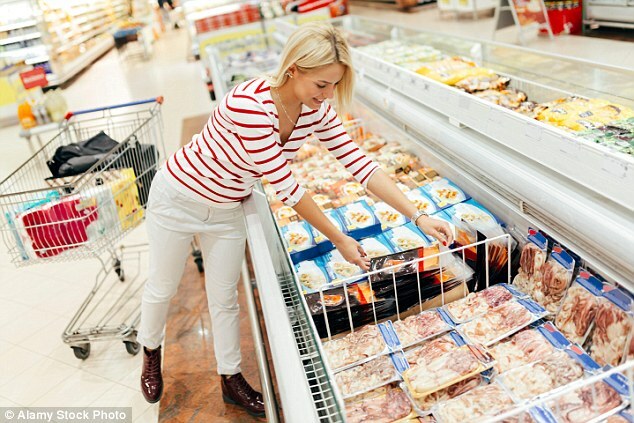 A survey found three in four food stores recommend freezing their own fresh meat lines on ‘day of purchase’. However, expert advice is that food can be safely frozen until the ‘use by’ date. 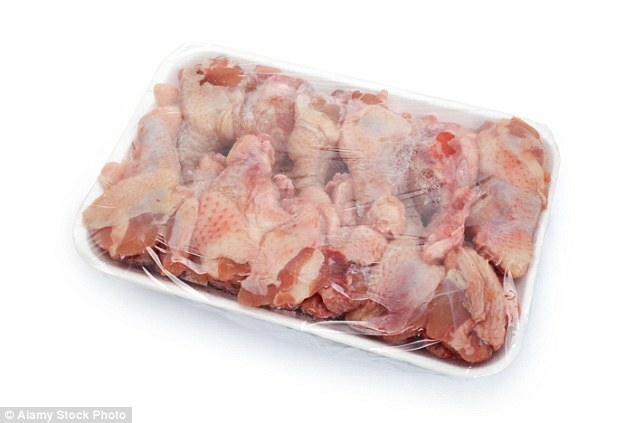 The net result is that families are throwing away fresh meat which could be safely frozen and eaten at a later date. The survey was conducted by the group ‘Ask the Q’ and looked at six fresh meat lines sold by 11 retailers. The survey also found that 10 out of the 11 retailers recommend consuming frozen meat within a month for most or all of their fresh meat lineup. In fact, frozen food remains safe indefinitely. The stores said the advice they offer is for quality purposes rather than safety reasons, however this is not explained on packs. Ask the Q founder Anya Hart Dyke said: ‘Half of all food waste generated in the UK arises in our homes and meat freezing guidelines that play on consumer fears about food poisoning are leading to unnecessary waste. ‘This is bad for the wallet and a horrible waste of the resources that have gone into rearing the animal. We are calling on retailers to clearly state, with no qualification, on all of their freezable fresh meat products that they can be safely frozen up until their use by date and that meat frozen at home should be eaten within a certain timeframe for quality purposes only.